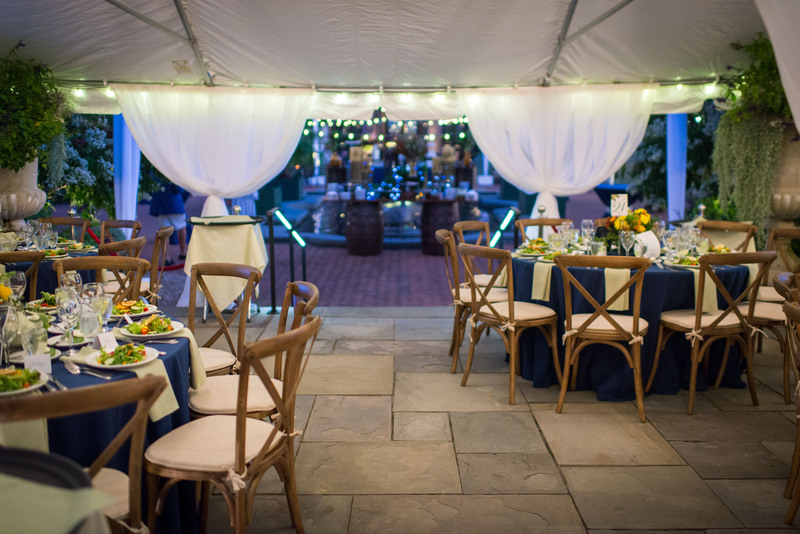 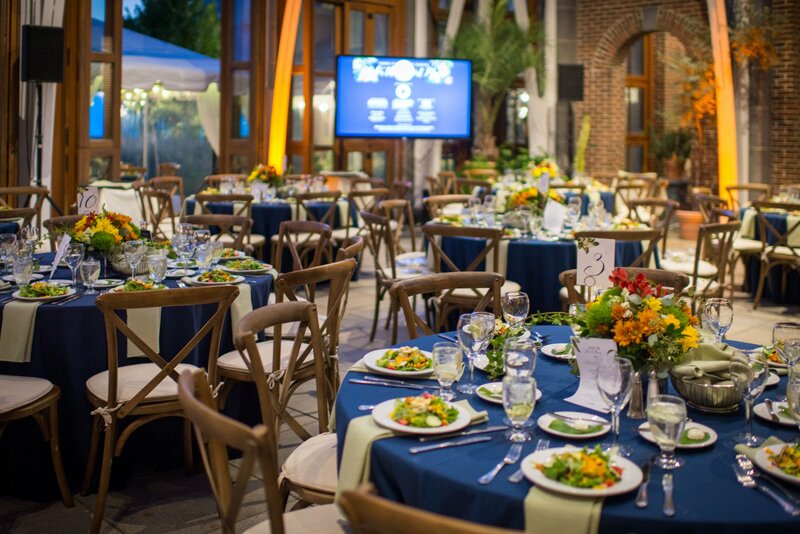 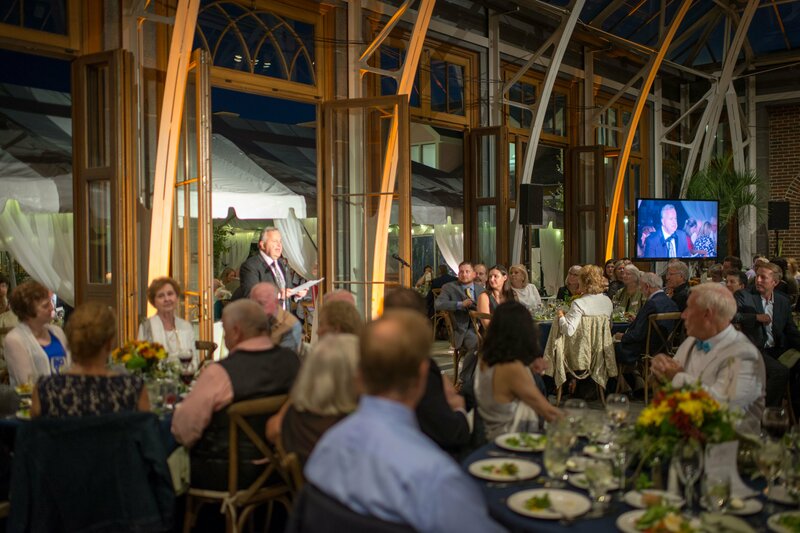 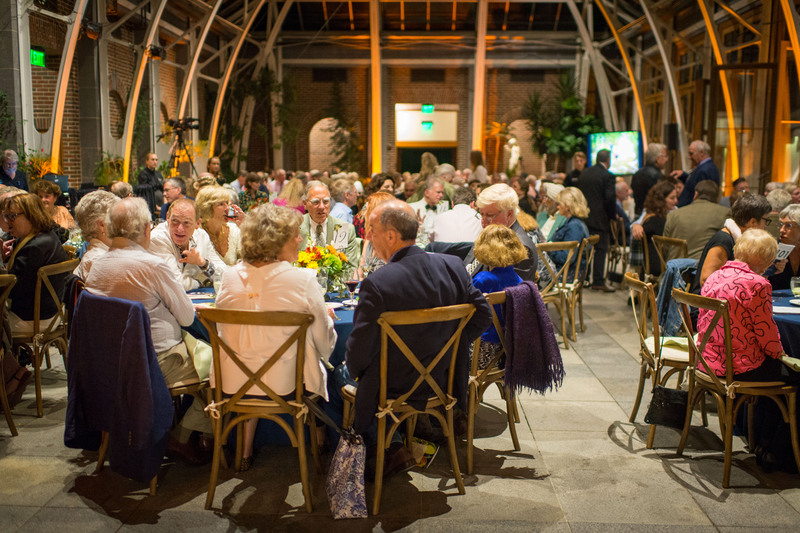 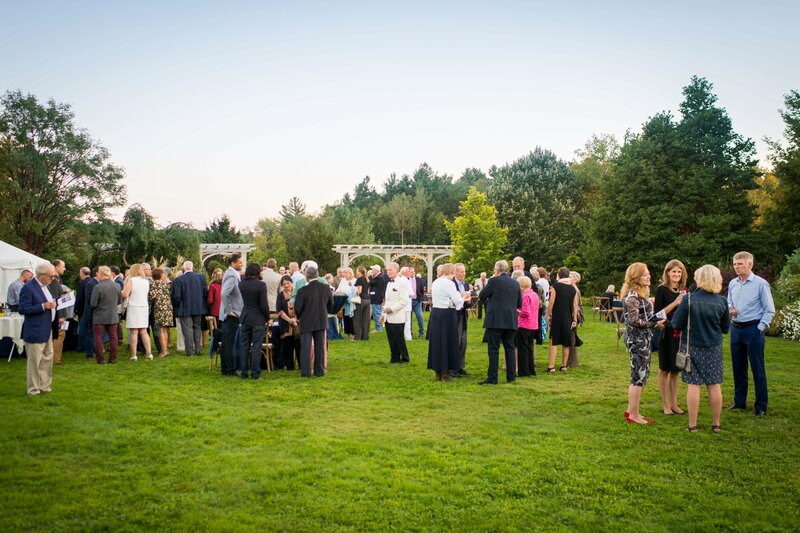 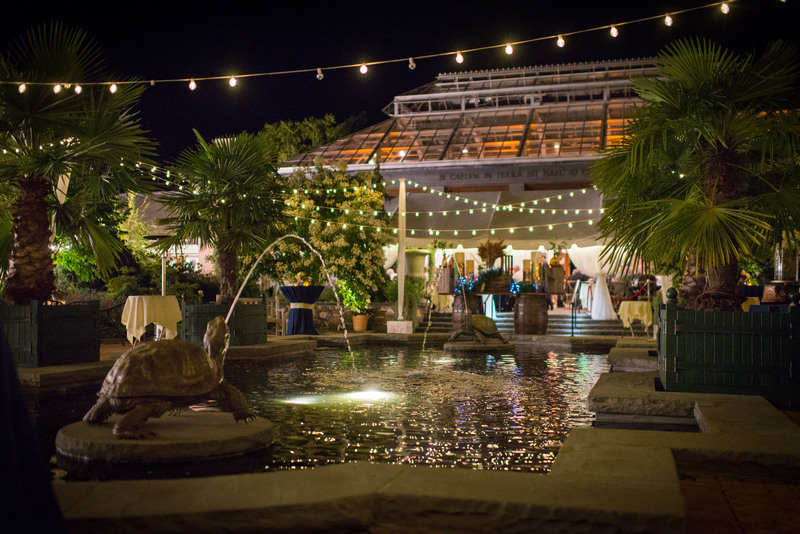 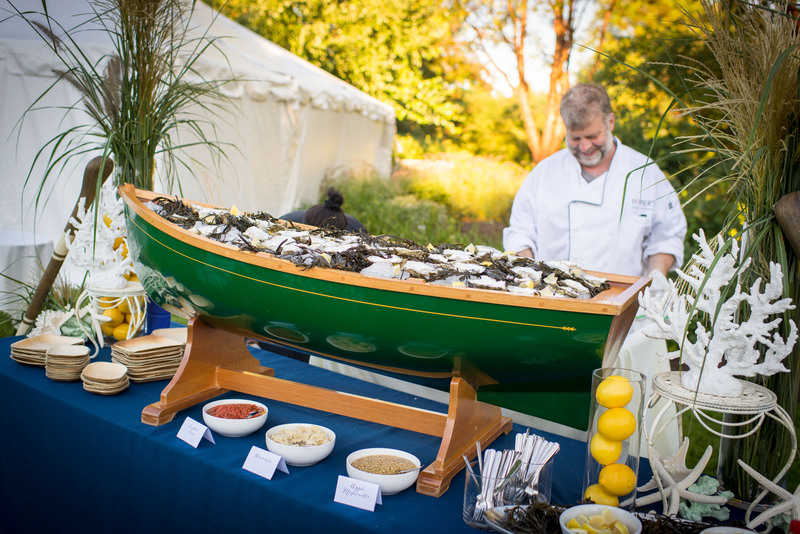 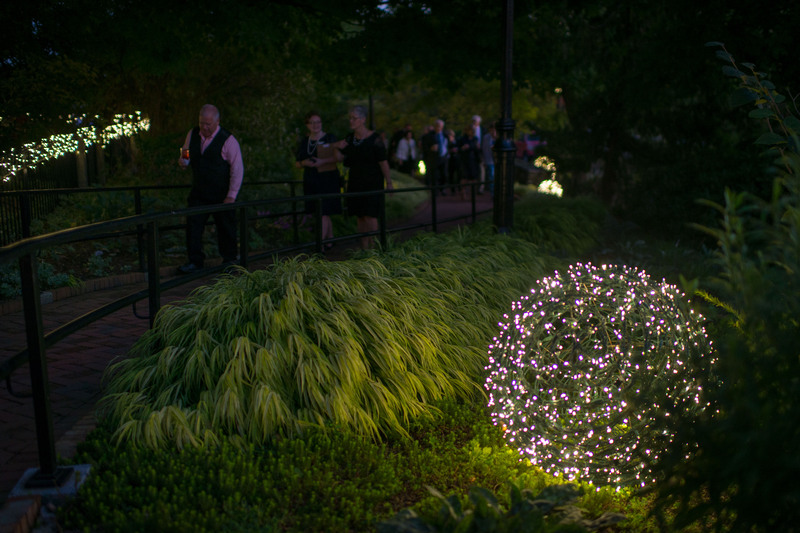 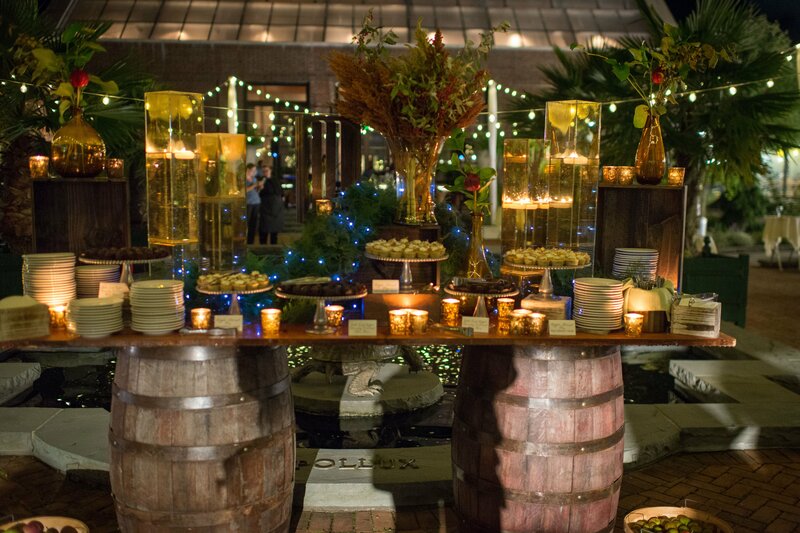 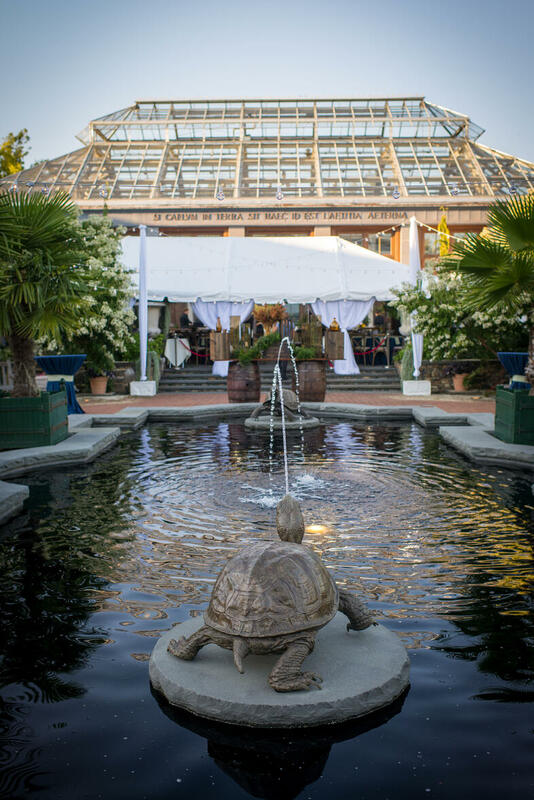 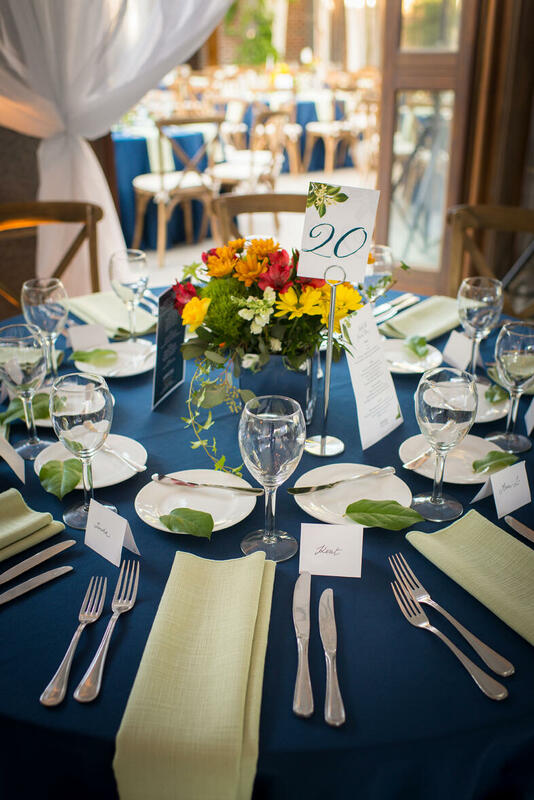 Tower Hill Botanic Garden, Under the Harvest Moon Gala, supports and celebrates the work of the Worcester County Horticultural Society, the third oldest active horticultural society in the United States, driving to inspire and encourage the practice of horticulture. 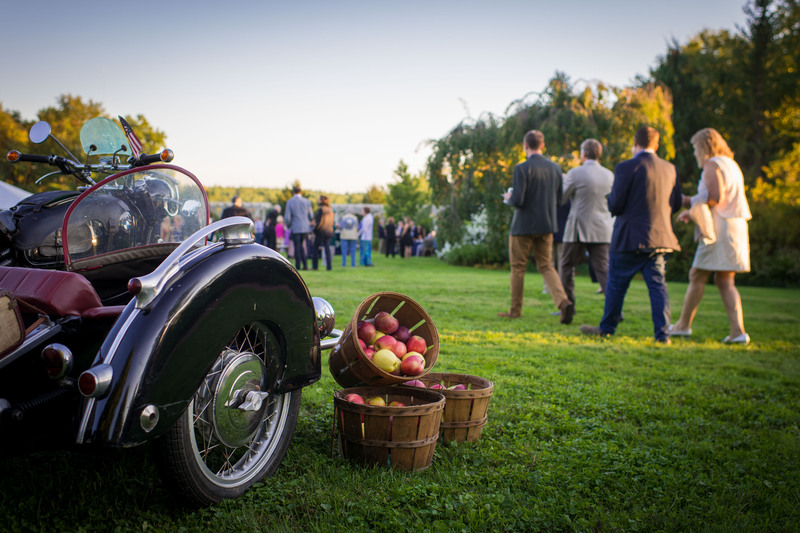 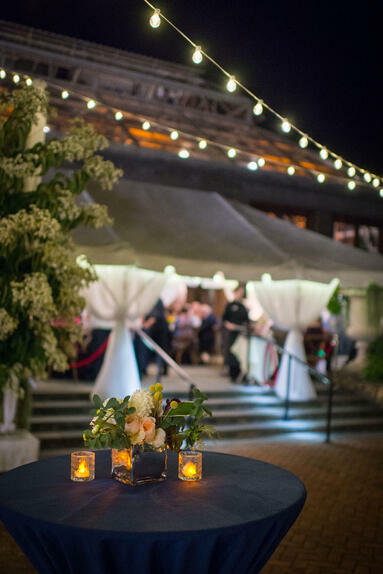 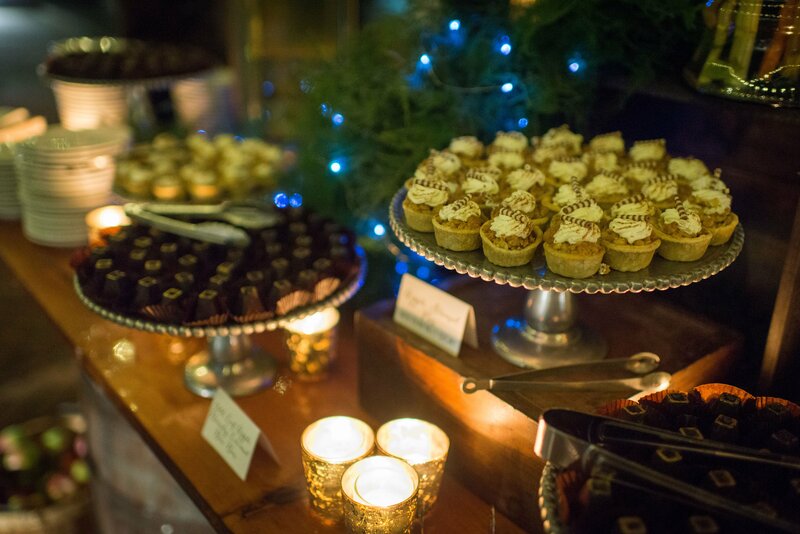 The evening started with themed cocktails, seasonal hors d'oeuvres, a raw bar and beautiful garden views followed by a farm to table dinner and live auction. 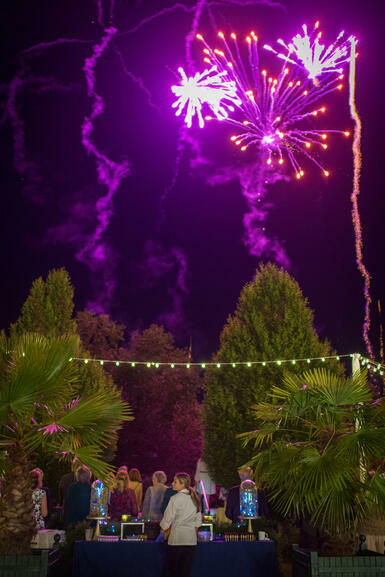 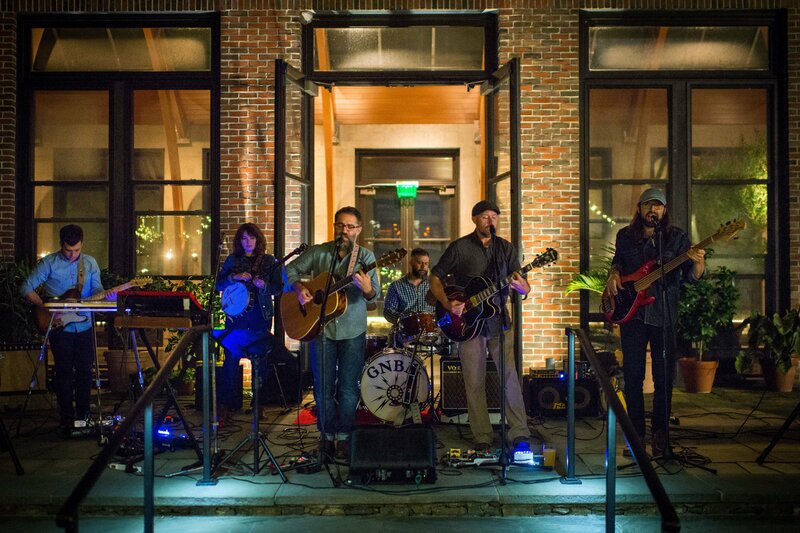 The event wouldn't be complete without live music, desserts, and fireworks under the harvest moon! 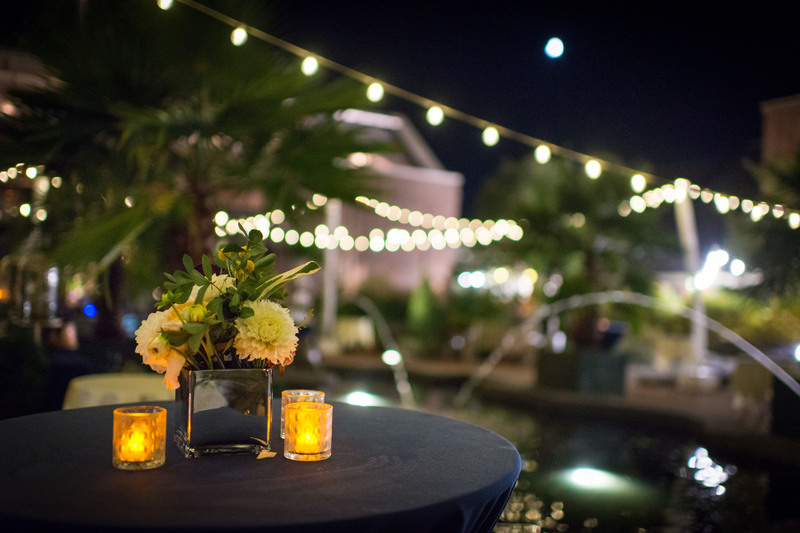 It was certainly a magical and memorable evening.